Would you like to rip through scales, arpeggios and long sequences/runs throughout your guitar? Do you wonder what it takes or how to get to that going? If you are like 90% of guitar players, we ALL want to do that! Fortunately, the ability to play guitar fast really lies in the effectiveness of your picking hand’s synchronization with your fretting hand. If you don’t have solid 2 Hand Synchronization, you will never develop the ability to play guitar fast, flawlessly. The second your pick hits a guitar string, there needs to be perfect communication between your fretting fingers, otherwise tragedy will occur. The other area that needs serious development is your ability to play along to a metronome (More on this later). Having a great understanding of timing and subdivisions will allow you to focus on the mechanics of the hands verses trying to comprehend what the rhythm of your exercise should be. Do you know what type of notes those are above? If you said 8th notes, then you would be correct (with exception to the last note which is a half note). Playing a scale in 8th notes is simple, if you understand how to count an 8th note. If you don’t understand how to count an 8th note, this would be an extremely hard example. 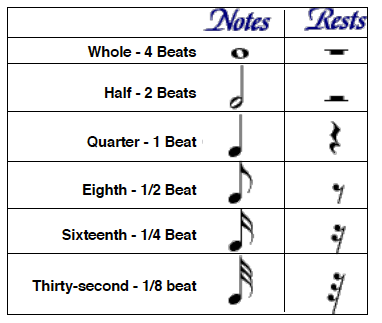 I won’t go deep into rhythmic notation in this article, but if you struggle with any of the terms below, it is going to be crucial for you to memorize all of their names, symbols and their durations. Many students overlook this crucial step for years. Start off on the right foot and use a metronome NOW. Write down your top speed beeps per minute (BPM) every time you work on these exercises. This will allow you to watch your progress in real time! If you follow those steps above, you will without a doubt learn how to play guitar fast flawlessly. These steps are exactly how the pros practice when they lock themselves away for hours at a time. You can apply these steps to almost any exercise you want to achieve a high level of efficiency at. 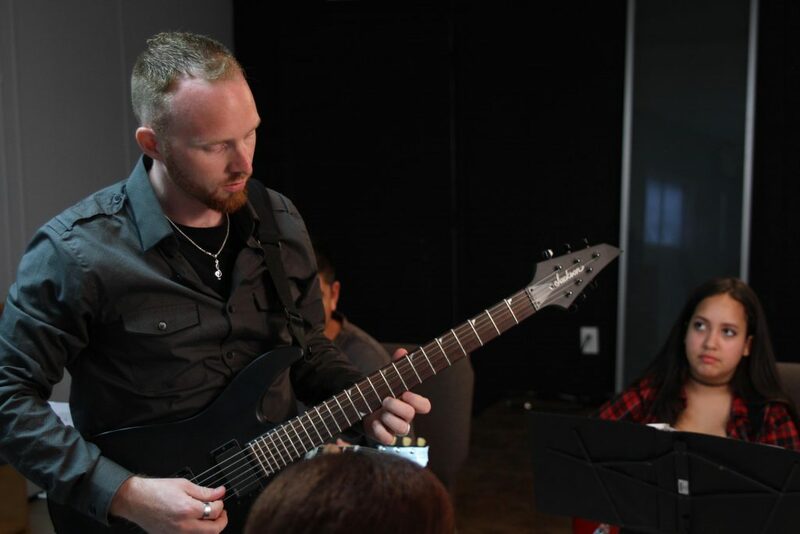 About the author: If you’re interested in taking guitar lessons in Miami, FL 33183, Richard is the guitar instructor you want to talk to today! With over 17 years experience playing the guitar, teaching the guitar, performing, writing articles and studying music – You can guarantee you’ll get the results you are looking for.